What do you think about Pinterest ? I know, I know...with a blog, my passion for Twitter, a Facebook page and even a Tumblr I didn't need any other distraction, and I must confess I didn't get hooked immediately on it...I signed up for Pinterest after asking for an invitation and I almost forgot I had it for months...until a day when I logged back into it and by browsing the pics and playing around I found out it's hella fun and addicting and also VERY useful ! You can keep all your fave images and info at hand !. My Pinterest page is here, it's one of the reasons for my sleepless nights, LOL. 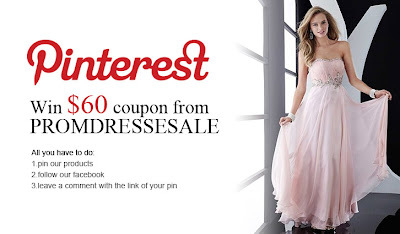 Brands and bloggers are more and more aware of the high potential of Pinterest and in this post I am introducing you to Promdressesale, they sell pretty prom dresses, bridal apparel, elegant shoes and jewellery ! You can win a $60 coupon to spend in their website if you are on Pinterest with this lovely competition we are hosting, starting NOW !. This time it's a competition...Whoever gets the most repins will be the winner ! 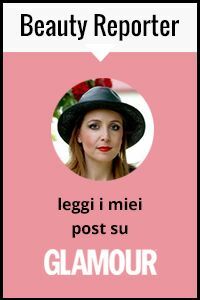 Promozione interessantissima, grazie per aver postato :) Posso chiederti un aiutino? ti va di darmi una mano? Emozione3 propone "Il lavoro dei sogni". Eccomi! Ahh thanks for explaining! I'm now following you on gfc and bloglovin! thanks for commenting on my post :) you've got a lovely fashion blog here! Super fab! Love the jacket and that gorgeous skirt!